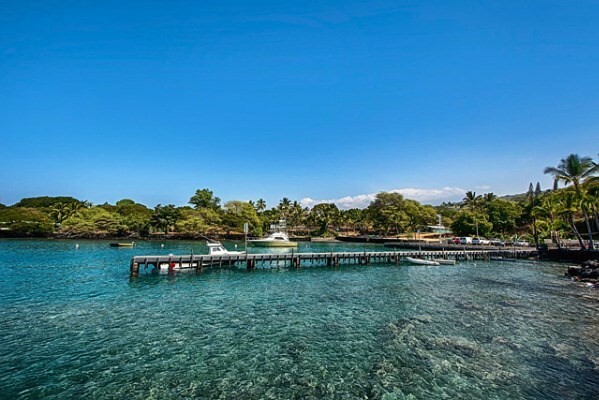 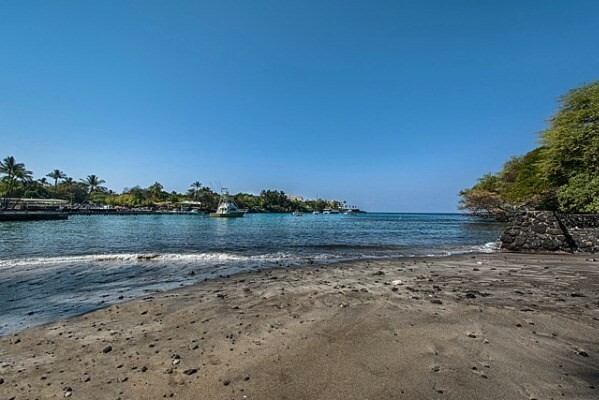 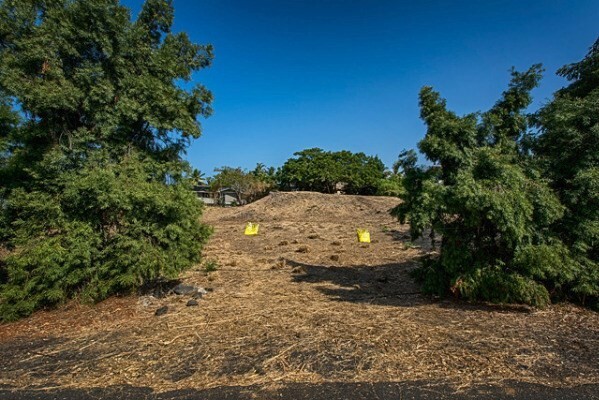 This nearly half acre lot on a quiet side street is just steps from Keauhou Bay. 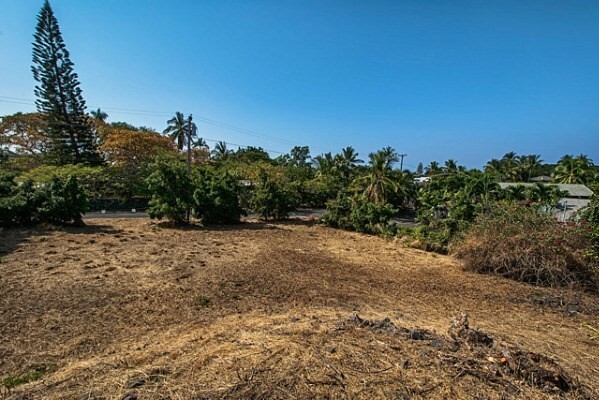 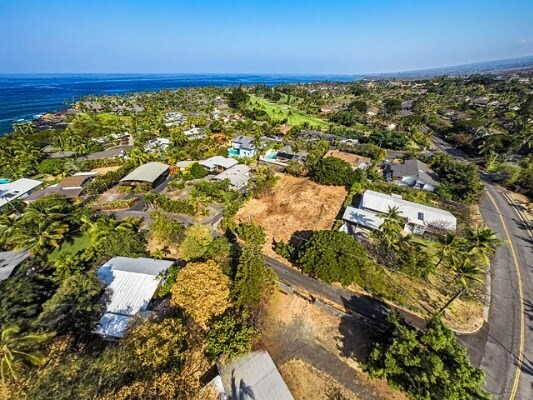 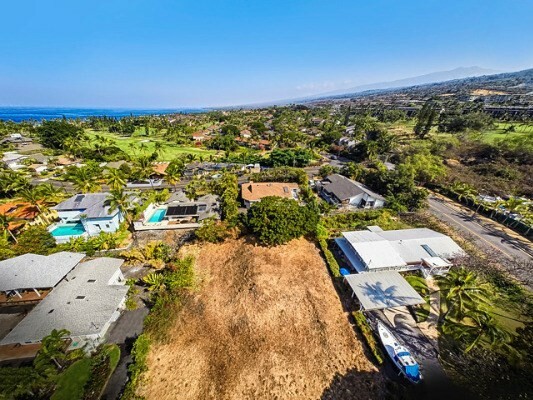 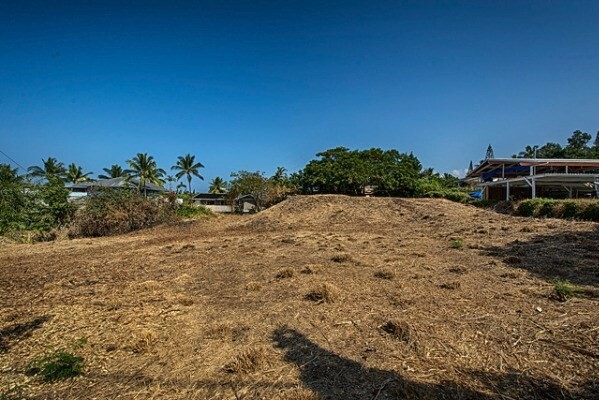 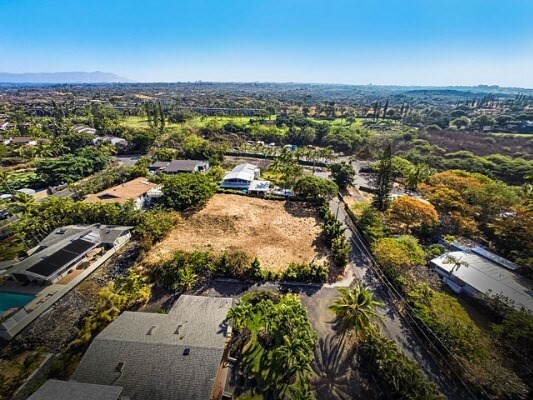 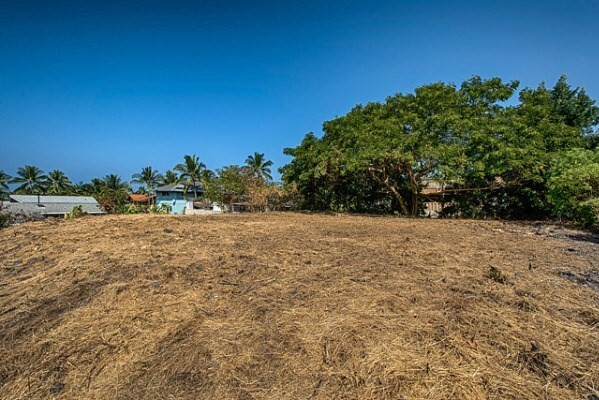 It has had fill added and has been bulldozed and graded with a house site prepared by Bob Cowell of West Hawaii Excavating. 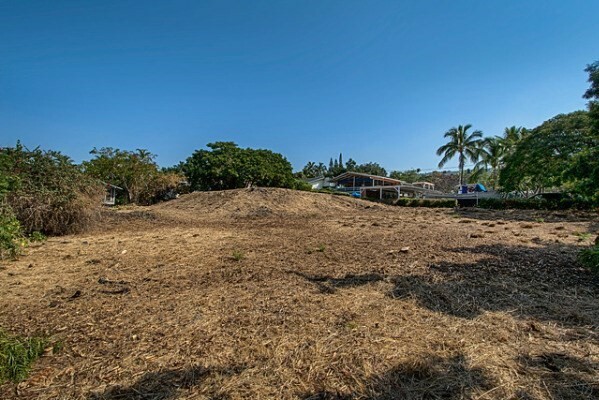 The house pad sits up to take advantage of the prevailing breezes from the ocean & mountain & to provide an ocean view. 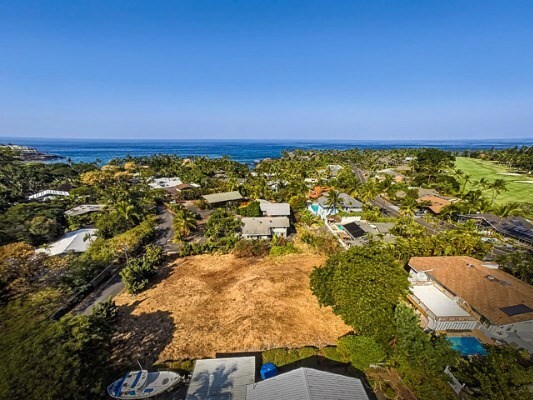 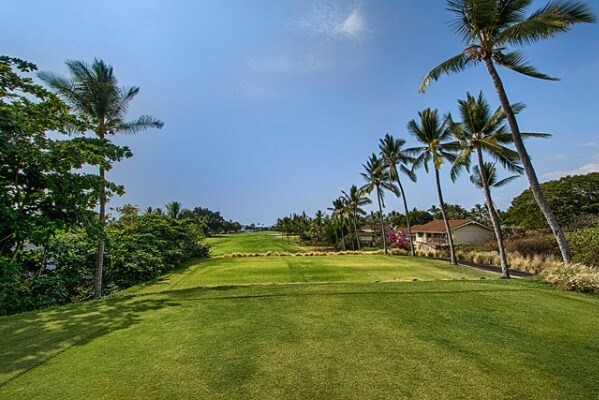 This area is surrounded by Keauhou Bay, Heeia Bay, the ocean and golf course & is walking distance to the Keauhou Shopping Center with shops, restaurants & movie theaters. 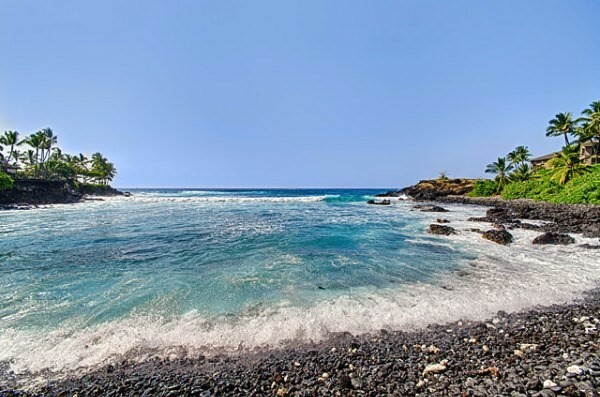 It is also close to world class snorkeling at Kahaluu Beach Park. 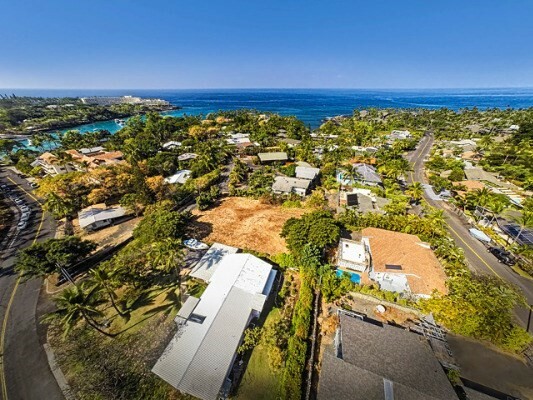 This little side street leads to multi million dollar oceanfront estates. 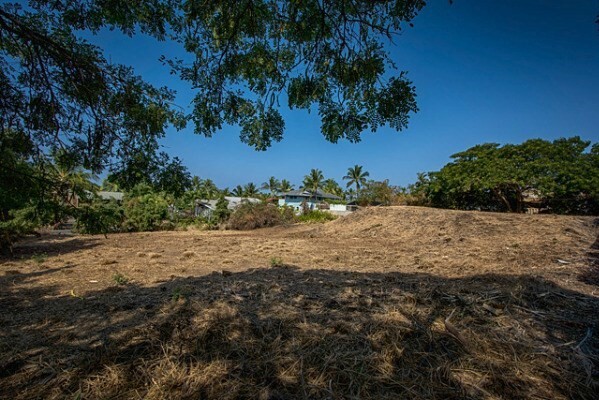 A water meter has been hooked up & power is adjacent to the property.